First Line: As I straightened out the Jeep after rounding a long curve, Redwood Cove popped into view. Bed and breakfast manager Kelly Jackson has just returned to Redwood Cove on California's coast with all her belongings from her parents' ranch in Wyoming. With a big tourist rush expected for whale watching season and Redwood Cove undergoing renovation, she's asked to help out at nearby Redwood Heights, a Victorian estate owned by her boss's company. Tasked with doing inventory, she stumbles across the body of a guest named Sylvia Porter and finds herself searching for a killer with the aid of a group of senior citizens known as the Silver Sentinels. 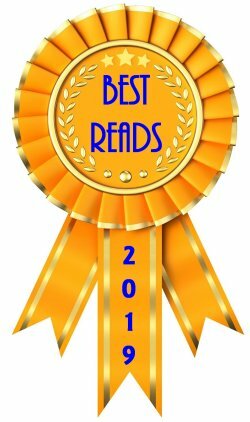 I continue to enjoy Janet Finsilver's Kelly Jackson series that began with Murder at Redwood Cove. In this second installment, Kelly finds herself looking into the owners and the history of that grand old Victorian estate. The old mansion is filled to the rafters with secrets, and I loved watching Kelly discover each one. There are two more things I continue to enjoy about this series: the fact that Finsilver includes working dogs with unusual occupations in each book, and the group of senior citizens called the Silver Sentinels. 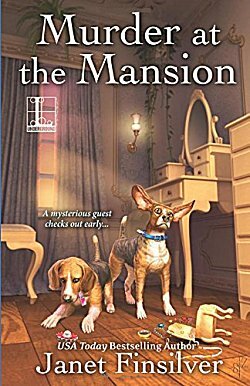 Murder at the Mansion introduces readers to two beagles named Jack and Jill whose job most people would prefer to be neither seen nor heard. (No, I'm not spilling the beans!) As far as the Silver Sentinels go, these "old folks" are excellent when it comes to searching all sorts of dusty records and getting in touch with all their contacts to glean even more information. They're also top-notch babysitters and caring, generous friends. Finsilver's series is all the better for their presence. Kelly Jackson is a strong main character, and I certainly appreciate the fact that she doesn't panic in an emergency-- nor does she wait for someone else to come to her rescue. My kind of gal! Weighing in at just under two hundred pages, reading Murder at the Mansion was an enjoyable experience. 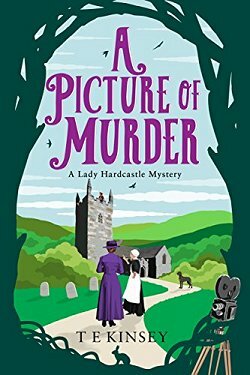 It's certainly nice to read a lean, tight mystery without a lot of filler that still shows progress with character development. 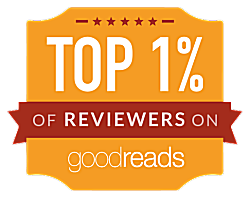 I'm looking forward to March 2017 when the third book Murder at the Fortune Teller's Table will be available. I like the concept of integrating working dogs, too, Cathy, if it's done well. And the setting and context for this sound really appealing. I can see why you enjoy the series. 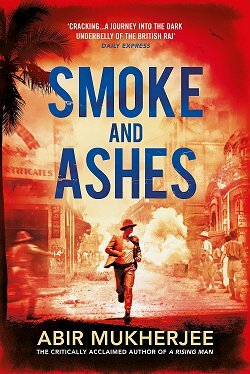 Yes, I'm looking forward to book #3!